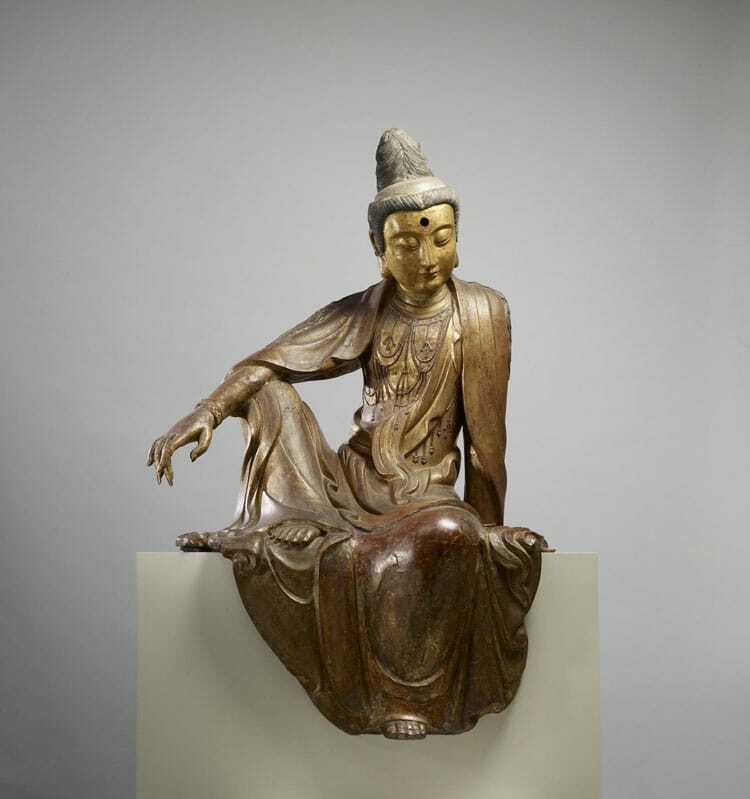 "Chinese - Seated Guanyin (Kuan-yin) Bodhisattva - Walters 25256 (2)" - Walters Art Museum. Licensed under Public domain via Public domain. 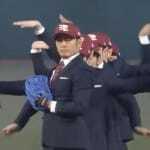 Last Week, Genki Sudo and his famous Japanese dance troupe, used a thousand arms to throw the first pitch at the opening of the Japanese baseball season.